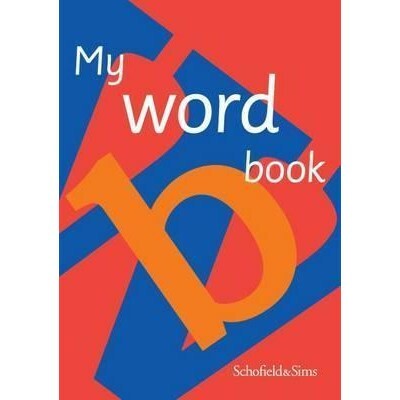 My Word Book encourages children to learn new words and to use them accurately in their own writing. Featuring over 800 words arranged alphabetically, with suffixes shown in red to highlight word structure and demonstrate the rules of spelling, it can be used across subject areas to help children recognise words and spelling patterns, record new vocabulary and build word power. More than 300 further words arranged by type or theme are also provided, including: 'Verbs', 'Colours', 'Numbers', 'Opposites', 'Question words', 'Feelings words', 'Story words', 'Power words', 'Time words' and 'Tricky words'. Colourful illustrations serve as useful prompts to help children remember word meanings, while blank spaces allow children to add in new words as they discover them. A charmingly illustrated first number book, perfect for introducing the very young to counting up to five. With vibrant colours and things to talk about and count on every page, providing a fun aid to counting and vocabulary building. Very First Reading series is specially developed in consultation with literacy experts to help children learn to read. 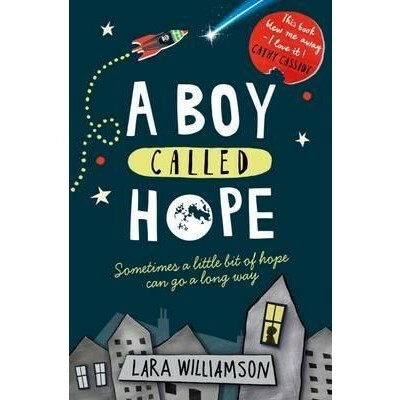 Designed for a child to read together with an adult, allowing the child to gradually take a greater share of the story in each book to achieve confident, independent reading. Join the Songbirds characters in these exciting phonics activities, ideal for children who are taking their first steps in reading. 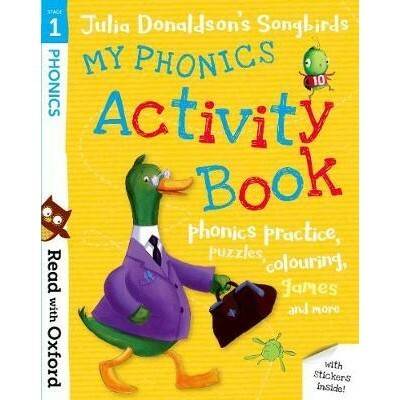 Featuring characters from Julia Donaldson's Songbirds stories, this Read with Oxford Stage 1 activity book includes a variety of activities and stickers to provide a fun way to build phonics knowledge and reading confidence. Help Zak the dog find the missing letters, play a balloon game with Top Cat and make up rhymes with Bob Bug. Join the Songbirds characters in these exciting phonics activities, ideal for children who are gaining more reading confidence. 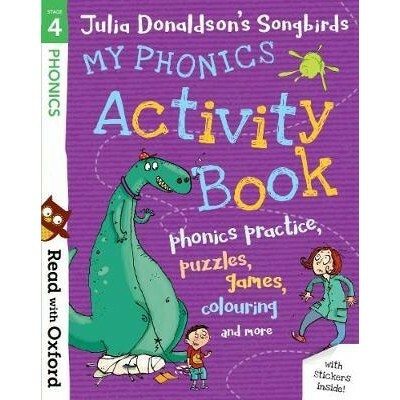 Featuring characters from Julia Donaldson's Songbirds stories, this Read with Oxford Stage 4 activity book includes a variety of activities and stickers to provide a fun way to build phonics knowledge and reading confidence. Play I Spy with Tara, use clues to complete the crosswords and finish the story of Jack and the Giants! Join the Songbirds characters in these exciting phonics activities, ideal for children who are growing in reading confidence. 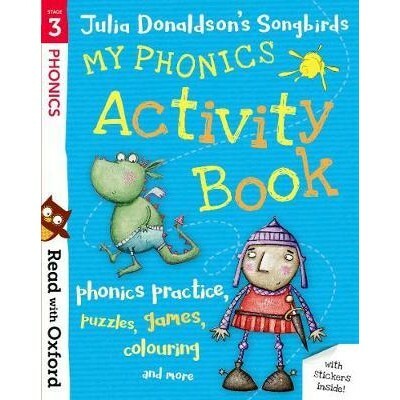 Featuring characters from Julia Donaldson's Songbirds stories, this Read with Oxford Stage 3 activity book includes a variety of activities and stickers to provide a fun way to build phonics knowledge and reading confidence. Help the pirates to fill their treasure chests, complete the toy box puzzle and find the right tail stickers for the animals! 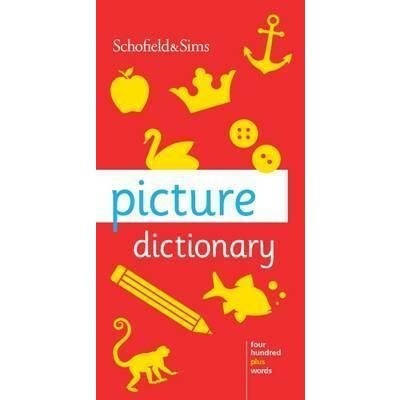 The Schofield & Sims Picture Dictionary uses simple word and picture association to develop young children's reading, writing and spelling skills. Colourful illustrations and an infant typeface help children to recognise more than 400 headwords, while an alphabet strip at the top of every double-page spread assists children in locating words and reinforces their knowledge of the alphabet. Additional features include separate lists of verbs, opposites, colours, days of the week, months of the year and numbers to 20, as well as a complete photocopiable list of all the words featured in the dictionary. Create colourful enchanted animals scenes with 555 fun stickers! 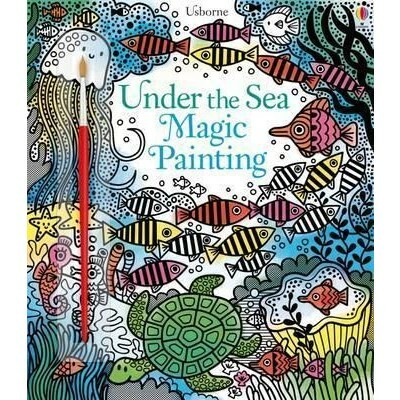 Brush water over the stylish, black and white patterns and underwater scenes and watch the vibrant colours magically appear to reveal sharks, sea turtles, jellyfish, a school of tropical fish and lots more. There's a handy flap at the back of the book to stop paint seeping through to the page below and 16 detailed scenes to paint. A friendly introduction to basic letter-sounds, helping children learn to write letters and simple words by writing over the dotted lines with the special pen provided. 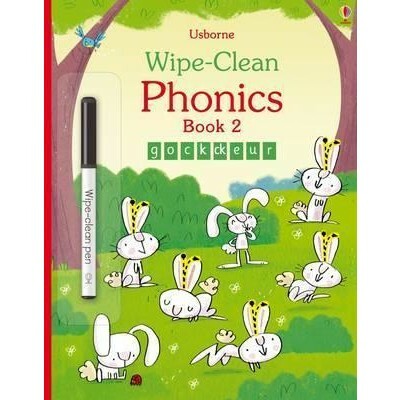 Wipe-clean and repeat until practise makes perfect! 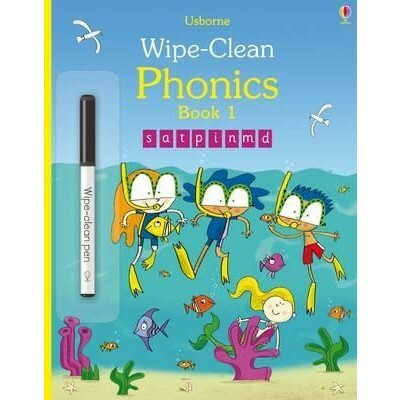 Fully supports the UK Government's Letters and Sounds programme and phonics teaching in schools. 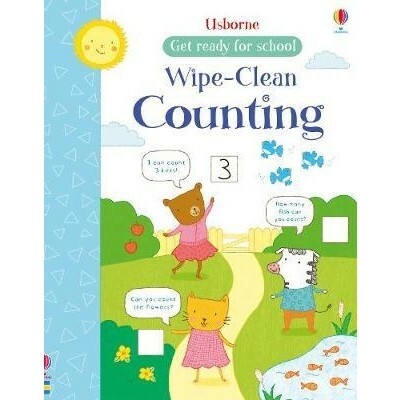 A colourful wipe-clean activity book to help young children learn how to count to 20 and write their numbers. 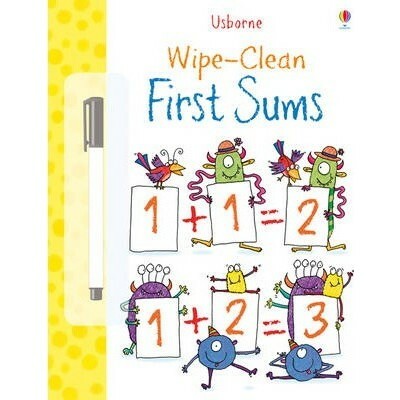 The simple number activities are great for learning key counting, ordering and pen control skills, and the pages are wipe-clean so children can practise again and again. Meet Mohamed Salah - Ultimate Football Hero Mohamed Salah is Liverpool's superstar forward, and he is on a mission to become the best player in the world. 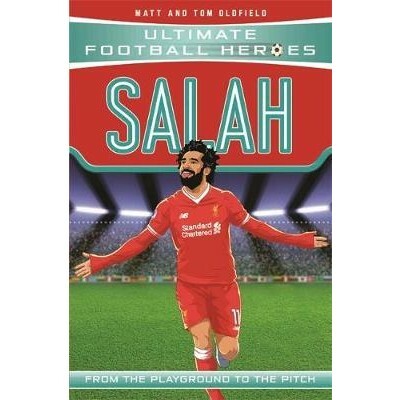 This exciting book follows his adventures across the world - from the heat of Egypt to the magic of Rome, the roar of Anfield stadium and - finally - his big chance in a Champions League Final. Ultimate Football Heroes is a series of biographies telling the life-stories of the biggest and best footballers in the world and their incredible journeys from childhood fan to super-star professional player. 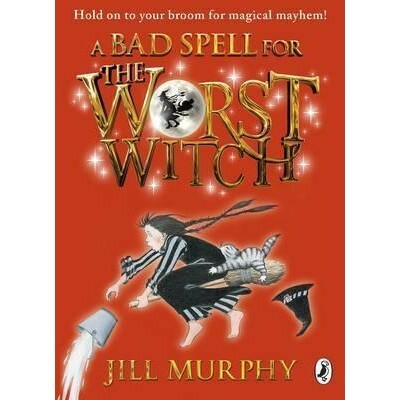 Written in fast-paced, action-packed style these books are perfect for all the family to collect and share. 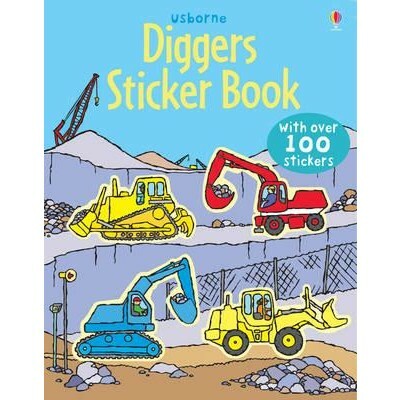 There are dozens of different diggers to discover in this fun and lively book including over 100 colourful stickers. Children will enjoy using the stickers to fill in the scenes, including making a road, under the ground and at the demolition site, with lots of busy diggers. This colourful activity book is a perfect way for young children to learn how to do simple addition. Join the friendly monsters to count bugs then complete fun activities to add numbers up to 10, including playing with building blocks, and packing for a holiday. The pages are wipe-clean for endless practice and great for developing pen control. Children need lots of practice when learning important skills and this durable book allows them to repeat simple sums again and again. This book introduces very simple additions and subtractions which will lay solid foundations for numeracy. It comes with a special wipe-clean pen which is really satisfying to write with, yet easy to wipe off the shiny pages. 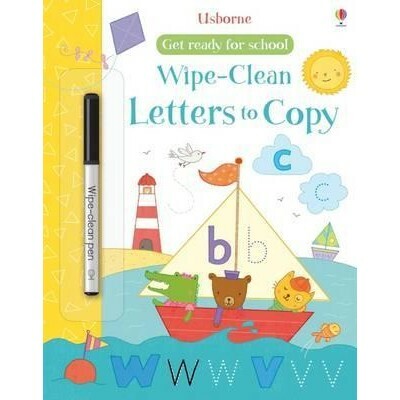 This durable, wipe-clean book allows children to trace over the dotted letter-shapes again and again, helping them to develop important pen-control skills and practice letter formation skills. It will help with reading and literacy skills as well as letter formation. It comes with a special wipe-clean pen which is really satisfying to write with, yet easy to wipe off the shiny pages. 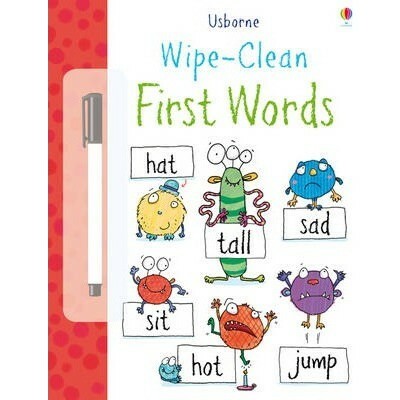 This durable, wipe-clean book allows children to trace over the dotted letter-shapes again and again, helping them to develop important pen-control skills and practise letter formation skills. Will help with reading and literacy skills as well as letter formation. 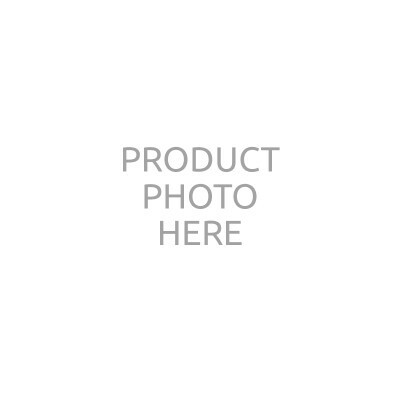 Comes with a special wipe-clean pen which is very satisfying to write with, and easy to wipe off the shiny pages. 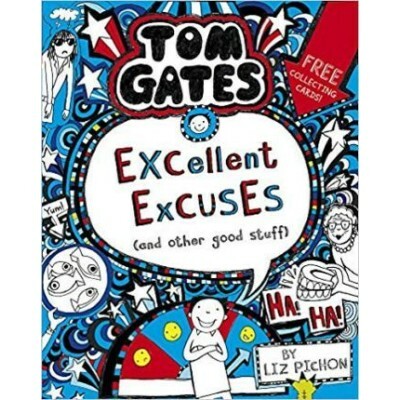 This takes the form of Tom's battered homework diary - crammed with his doodles and stories. "No school for two whole weeks! (Yeah!) I can forget ALL about lessons (and irritating things like Marcus Meldrew). And concentrate on good stuff like: Inventing new ways to annoy my sister Delia. (So many). Band practice for DOGZOMBIES (with my mate Derek). Watching TV and eating caramel wafers. Eating caramel wafers and watching TV. Excellent. Unfortunately a couple of small problems called the dentist and my big weirdo sister, Delia, seem to be getting in the way of my BRILLIANT plans . . ."
I'm Dan Hope and deep inside my head I keep a list of things I want to come true. For example, I want my sister, Ninja Grace, to go to university at the North Pole and only come back once a year. I want to help Sherlock Holmes solve his most daring mystery yet. And if it could be a zombie mystery, all the more exciting. I want my dog to stop eating the planets and throwing them up on the carpet. And finally, the biggest dream of all, I want my dad to love me. © The Bookshop 2019. Registered no Alicia Duggan.